Owning your own business can mean working 24/7. I really felt it last week. Even though I thought I was doing a good job with self-care, last night was the first time I was really able to sleep deeply, well and for as long as I wanted. This morning I woke up so happy, loose and serene I almost talked myself out of it! Almost! It started with, “Remember the back up of emails you need to get to, that conversation you have to have you’re not looking forward to, that report you have to write…” I could feel the good mood start to dissolve like sugar dropped in boiling water. Thank God I stopped myself. Instead I stretched and told myself, “Today I am happy. I can get to that stuff and still be happy right now!” And I smiled. 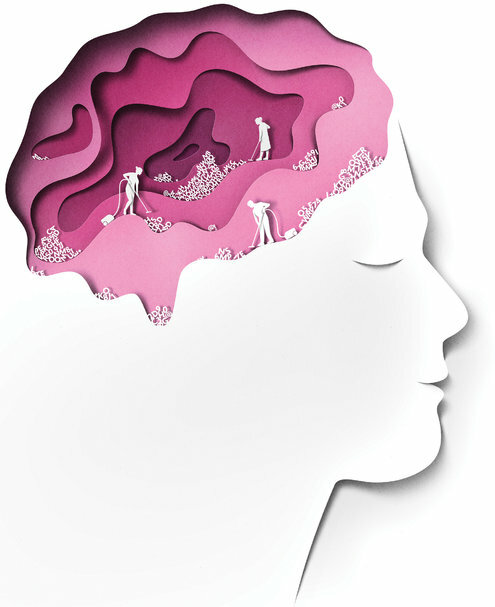 As I sipped my morning coffee, basking in my sleep fulfilled afterglow, I read the front page article in the New York Times Sunday Review section: Goodnight, Sleep Clean and it sighted studies that explained exactly what I had just experienced. That’s pretty cool. We’ve had a lot of articles here on the EWN blog about the importance of sleep such as “7 Tips to Improve Your Sleep!” and without a doubt we’ll probably have more in the future. Sleep is that important to our mental, emotional and physical health! So go to bed, relax and remember that sleeping is not a waste of time. It is actually allowing a second shift of biochemical workers to get busy taking out the trash! Wishing you all a refreshing good night’s sleep!